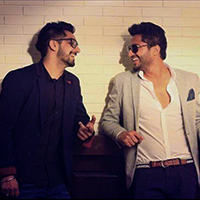 True friendship shows when a single soul starts to dwell in two individuals. 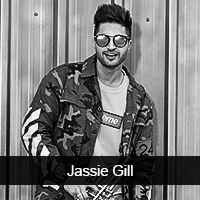 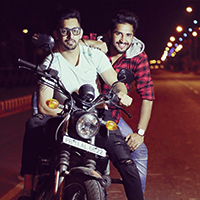 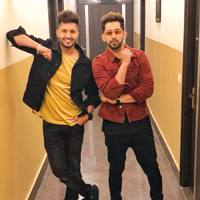 Such is the bond between the star-duo of Jassie Gill and Babbal Rai. 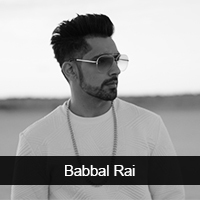 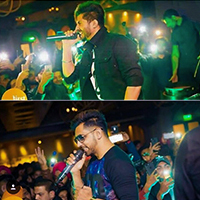 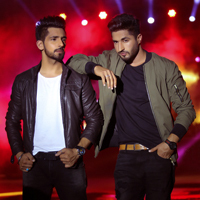 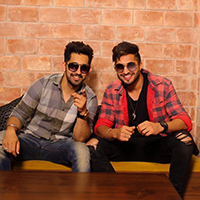 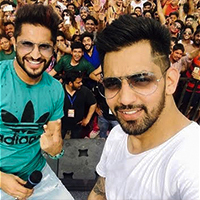 Jassie- Babbal are the current heartthrobs of the Punjabi music industry and are loved immensely across the entire North India. 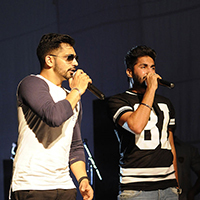 Here are some links of their thundering performances!